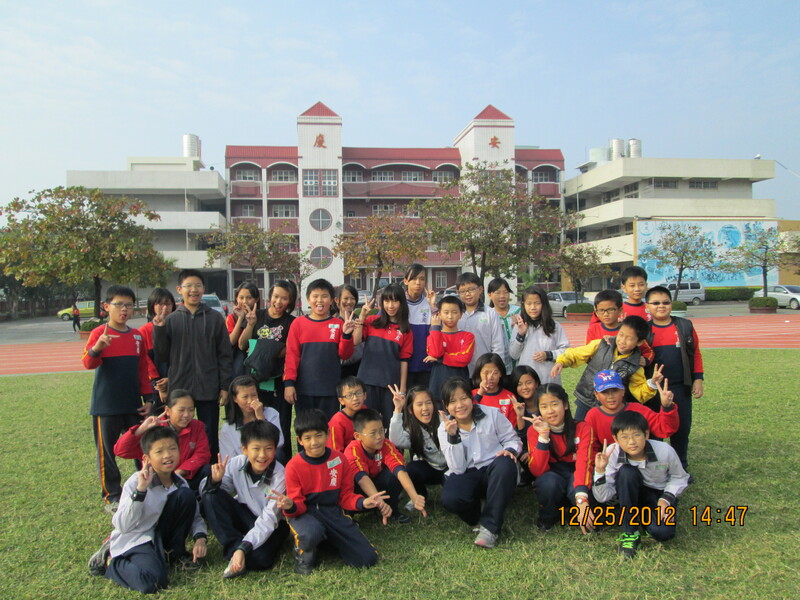 ICYE Taiwan was founded in 1991 with the support of the International Division of Tainan YMCA. The National Committee, consisting of many returnees and co-workers, became a registered independent non-profit organisation in 1998. The office is located in Tainan. Placements include social work at kindergartens, aboriginal cultural centres, YMCAs, local communities, church organisations, centres for the disabled, hospital, orphanage and old people’s home. 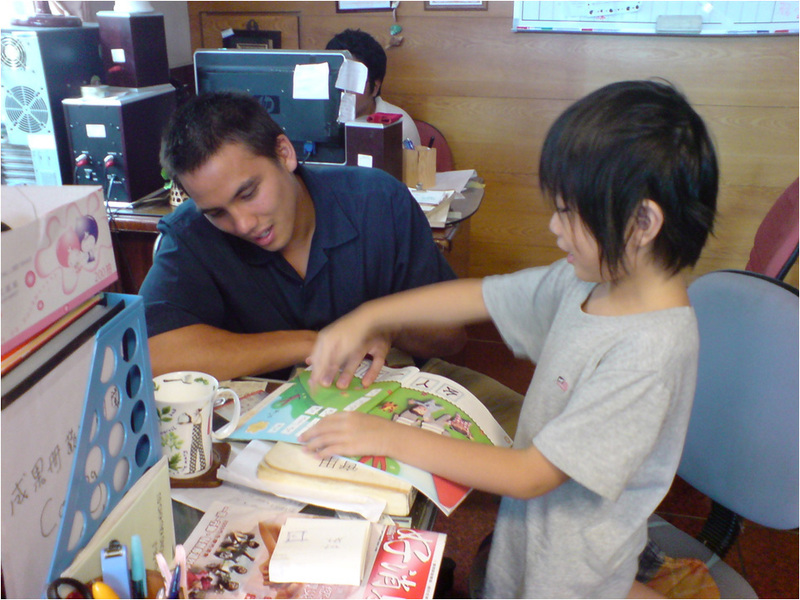 Other activities involve the teaching of English or clerical work in English. Taiwan, officially the Republic of China, or also known as Ilha Formosa (Portuguese for “beautiful island”), is an island located in East Asia in the Western Pacific Ocean. Taiwan is located off the south eastern coast of mainland China. The mountainous island spans the Tropic of Cancer and is covered by tropical and subtropical vegetation. The island group has been governed by the Republic of China since 1945 when the ROC acquired Taiwan from Japan as a result of World War II. Four years later the ROC lost the Chinese Civil War to the Communist Party of China and retreated to Taiwan. 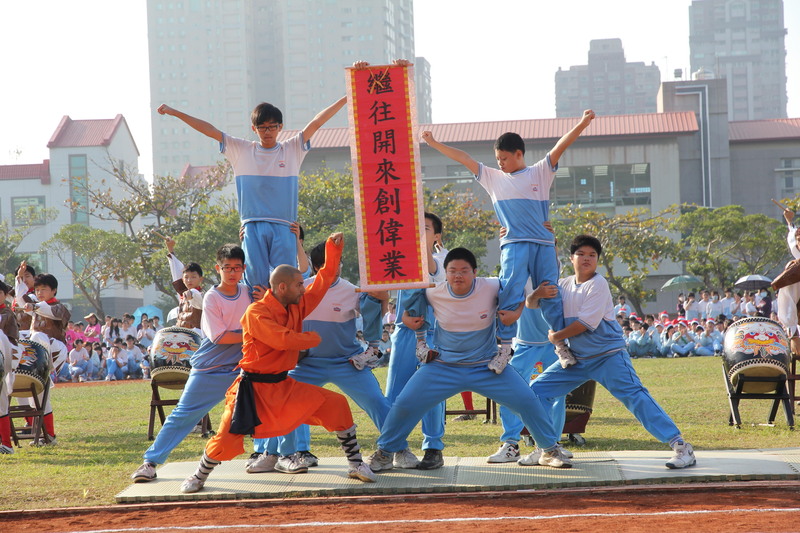 The political status of Taiwan is disputed because it is claimed by the People’s Republic of China (PRC) which was established in 1949 on mainland China and considers itself the successor state to the ROC. Taiwan is one of the most densely populated countries of the world, with about 1595 people per square mile. Taiwan’s rapid economic growth in the decades after World War II has transformed it into an advanced economy as one of the Four Asian Tigers. This economic rise is known as the Taiwan Miracle. It is categorized as an advanced economy by the IMF and high-income economy by the World Bank. Its technology industry plays a key role in the global economy. Taiwanese companies manufacture a large portion of the world’s consumer electronics, although most of them are made in their factories in mainland China. 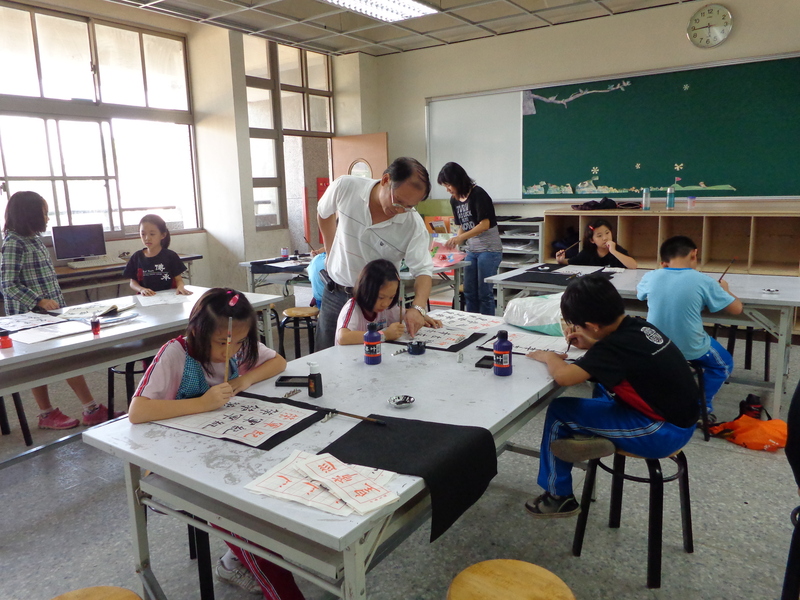 Taiwan has attracted people of all ages with its mix of modern and traditional. 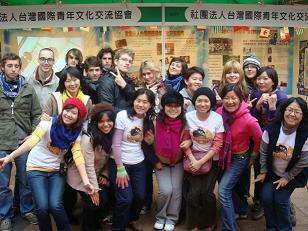 You can visit ancient temples, learn about Buddhism, Taoism, Confucianism, and explore the urban metropolis of Taipei.